Did you miss those black Friday deals back in November? Money on a tight budget? No worries. Whether you're shopping for your mom, sister, or best friend there's something for everyone on this list. And at less than $50 each, these presents are as budget-friendly as they are glamorous. Oh pineapples! 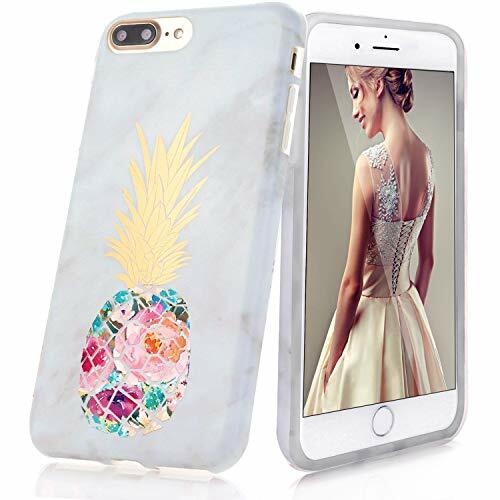 Get your bestfriend this cute pineapple iphone case to let show off her fruity side. 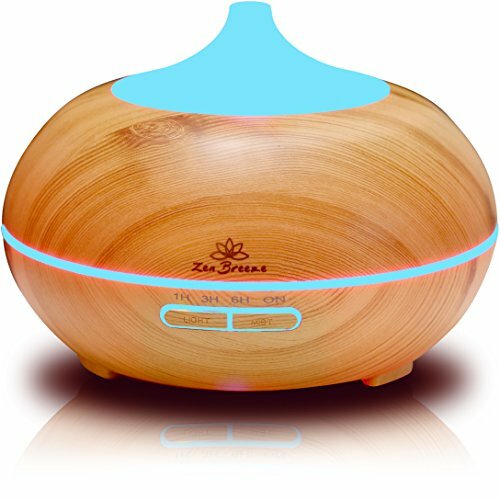 Get on her zen side when you give her this cute essential oil aromatherapy diffuser. For the stylish women in her. This elegant bag comes in many colors that is sure to match that perfect outfit. Need to get your year organized? Look no further. 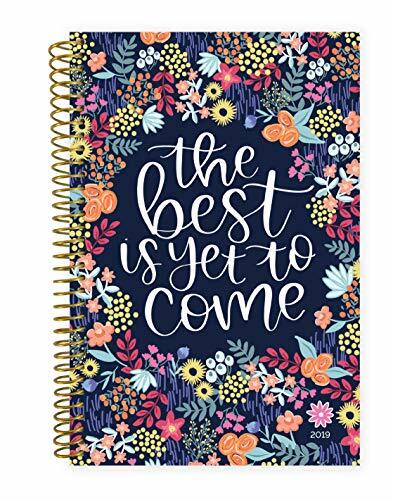 Get her this floral cover printed planner that will inspire her to stay focus. For the love of scarfs. 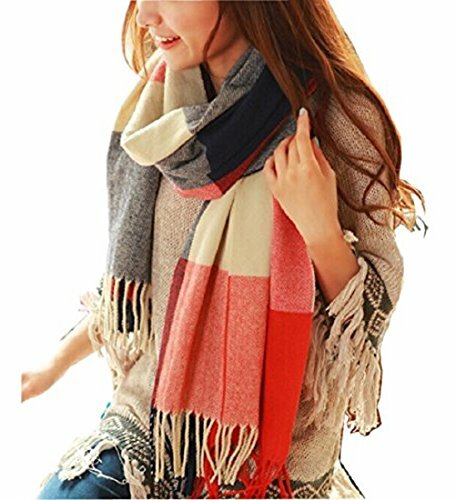 This adorable over sized scarf comes in many colors and is sure to keep her warm through the winter. For the women on the go. 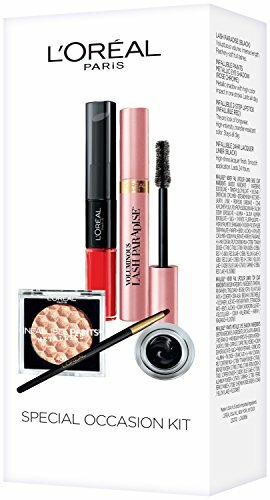 Get her this all in one makeup kit she can take anywhere with her. 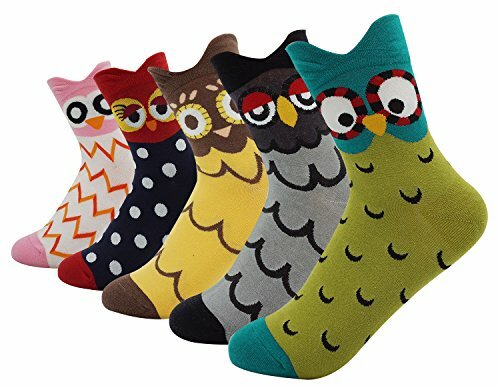 Let these adorable owls keep her feet warm this winter. For any women with an animal spirit. Wanna keep your teen stylish? 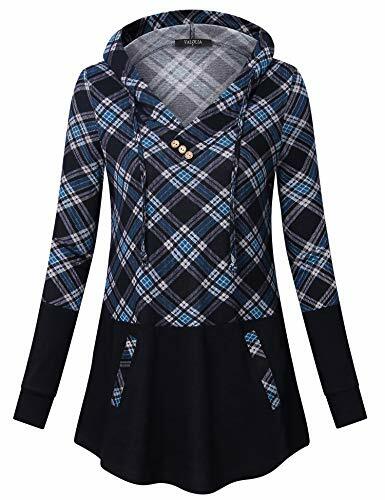 Get in line with this cute pullover that comes in many colors for her liking. 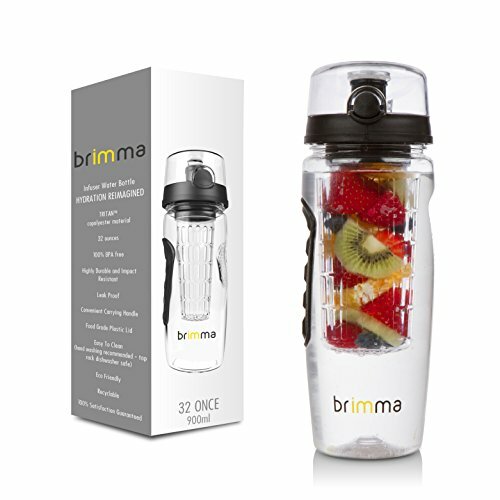 When she wants to stay healthy get her this perfect hydrating fruit infuser water bottle. She can drink her fruit flavored water and eat it too. 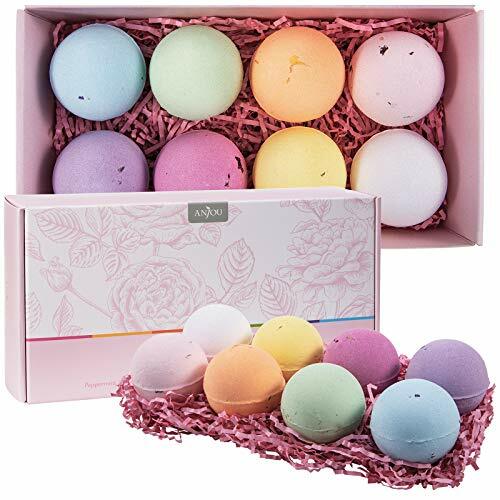 Time to relax with these awesome bath bombs gift set. Perfect for every women. Does she have to many electronics and not enough counter space? 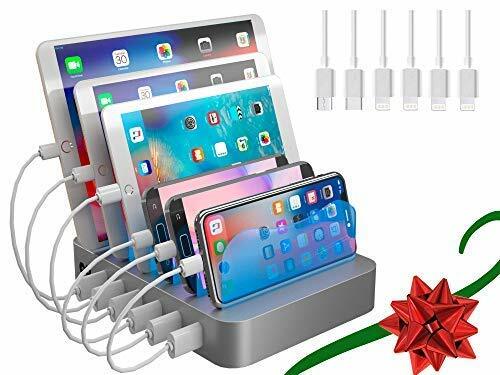 Get her this awesome charging station to keep her organized for the new year. Cute and colorful. 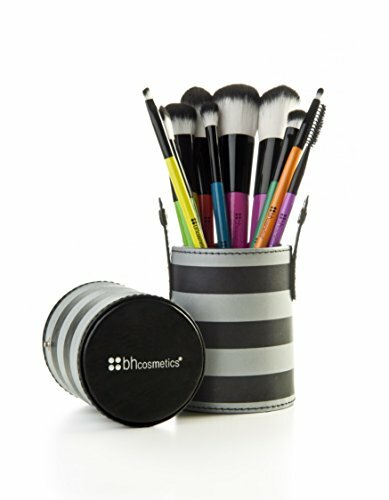 Get her this makeup brush set that is sure to have her smiling. For the college student. 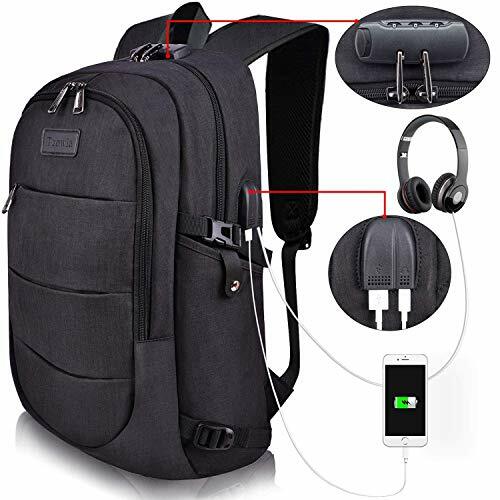 This backpack comes in different colors and will keep her items safe. For the women with a green thumb. 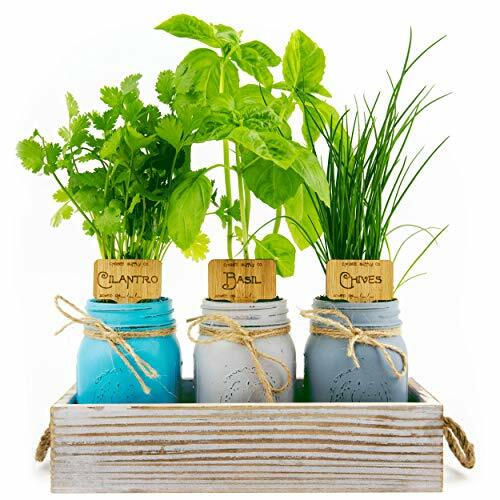 Get her these really cute herb garden starter kit. 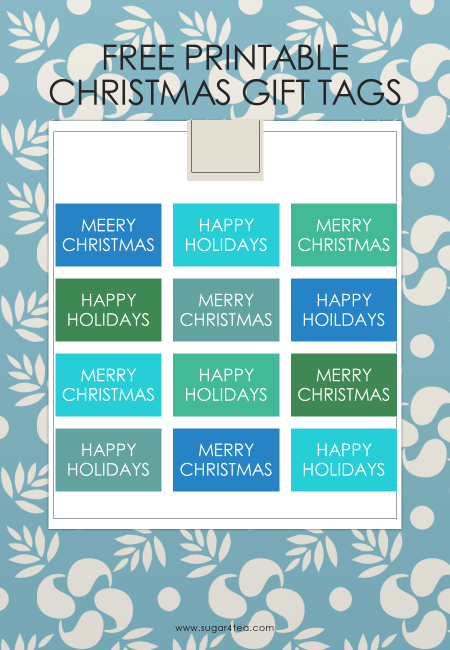 As a bonus to you here’s free holiday printable on us. Download your free printable today. Get inspired for the new year ahead.